Shriners Hospitals for Children offer elite medical care in the following areas: Orthopedics, Spinal Cord Injury, Cleft Lip and Palate, and Burns. If your child experiences any of these issues, Shriners Hospitals for Children may be able to help. These services are offered regardless of the families' ability to pay. Talk to your child's doctor about making a referral. Calam Shriners provide travel assistance to those parents, grandparents, and guardians of Shriner hospital patients that need to make an appointment in Spokane, Washington or any of the Shriner Hospitals that the patient has been referred to. Shriners Hospitals are located all over the nation. Currently we are serving over 50 kids and assisting them and their families to get to appointments in Portland, Sacremento, Chicago, and Philadelphia. 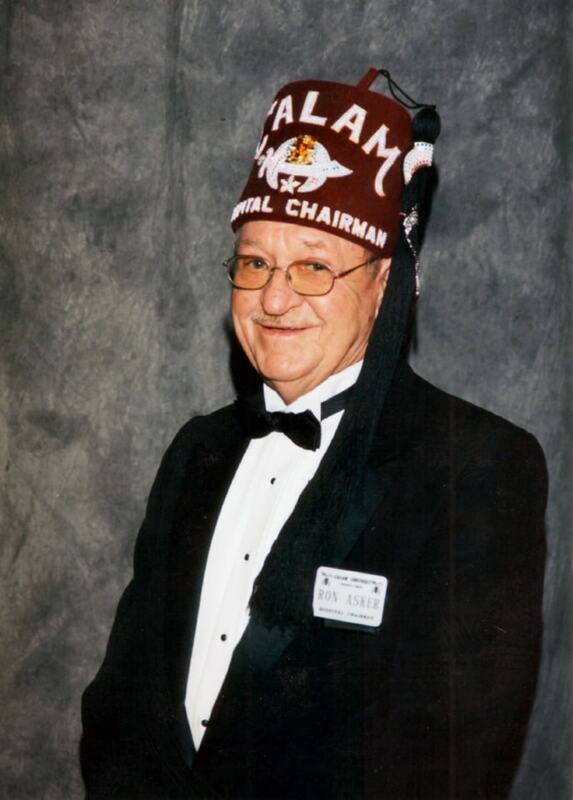 Our Hospital Chairman, Ron Asker sees to it that transportation is available via our Calam Shriners Van or we can provide assistance through airline tickets for longer travel and gas vouchers to get you where you need to be. Please call our office at 208-743-6916 Monday through Friday from 9 a.m. - 12 p.m. once your appointment has been scheduled and we would be happy to assist you.